Go and place your vote! Over the Western Ocean we come to The Old World, where we port in the rich land of Femphray, a green and happy place full of beauty and majesty. Following the Chalanna River we eventually arrive at the glorious Crystal City, a place built of crystals from the enigmatic Crystal Lake. It is known that the hot springs beneath the water heat up the crystals so much that sometimes the lake can boil. 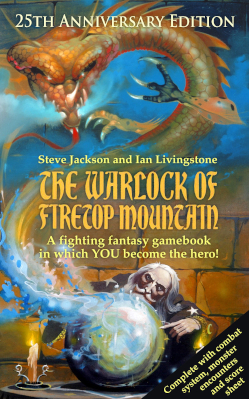 In 1982 Ian Livingstone and Steve Jackson wrote a short book that would eventually become The Warlock of Firetop Mountain, the first Fighting Fantasy. However, they were not to know that Firetop Mountain would become the first location in a living, breathing world with three continents, numerous islands and vast, dangerous oceans. Titan was born. From the labyrinthine dwarven capital of Fangthane to the ancient cities of the Snake People, Titan is a world of wonder and terrible danger. 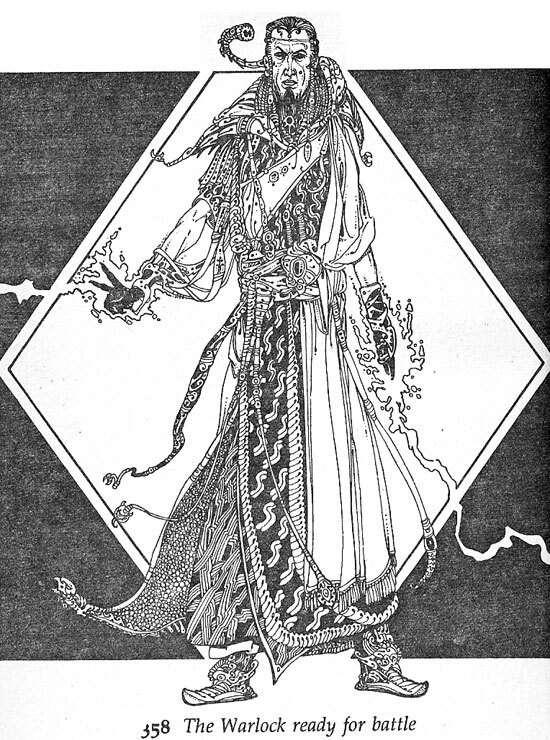 In most of the books the player takes on the role of a character who must travel the lands, exploring this fascinating place and uncovering its mysteries. In this series of posts I will take you on a journey to Titan, starting with the most famous of all the continents: Allansia. 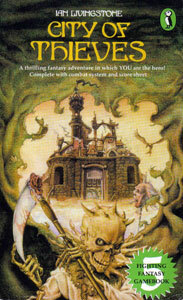 In the 80s there was nothing holding back the popularity of the ever-growing Fighting Fantasy series but as videogames became more commonplace the gamebooks' popularity began to wane. It became apparent that in order to succeed and remain relevant, authors Ian Livingstone and Steve Jackson had to evolve the series into something bigger and more formidable. The pair had attempted videogames before in 1984 with a range of their most popular titles being translated into games for the ZX Spectrum, Amstrad, BBC and Commodore 64. However, they were moving into a new age where the Playstation was the king of entertainment and not many kids were interested in the old paper adventures anymore. One of the best things about Fighting Fantasy is the superb artwork that honestly dwarfs most roleplaying art to this day. 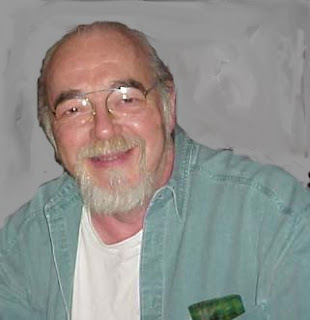 Yet few can come close to the immense fantasy illustrations of the man who created the Warlock of Firetop Mountain himself - Russ Nicholson. Any hard-core Fighting Fantasy fan can instantly recognise one of Nicholson's intricate line drawings that brought the dark and deadly world of Titan to life before our very eyes. His art is impossibly detailed and evocative of an unwelcoming fantasy realm, from magnificent cityscapes to blood-chilling monsters from the dark. This week Trollish Delver is celebrating the Fighting Fantasy gamebook series and the people who bring these great adventures to life. 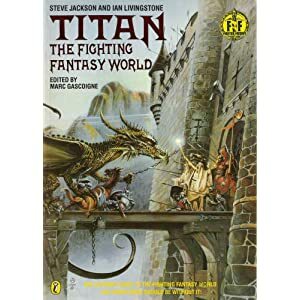 Many people from the UK fondly remember becoming absorbed in the Warlock of Firetop Mountain when they were kids and since them Fighting Fantasy has become the world leader in gamebook roleplaying games. Over the coming week I'll be looking at some of the best (and worst) titles, the who's who of Titan and what the future holds for the series. But first, here's a little history. Before the Dark Knight there was the Caped Crusader. 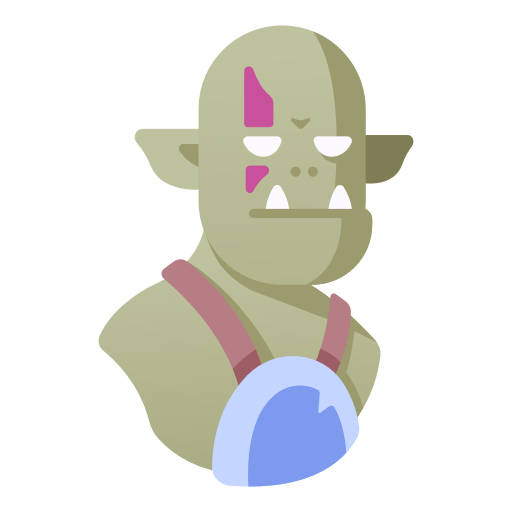 I've mentioned my friend Jeff Freels on the blog a few times because of his Tunnels and Trolls artwork and amazing RPG, BEAN! Jeff needs your help. He is raising funds for Raquel, whose kidneys were destroyed by a bad prescription. She has to go on dialysis four times a week, which is, as he says, a most gruelling process to go through. Being the amazing man that he is, Jeff has set up The Transplant Fund on his site where you can go and donate, or buy something - all proceeds go straight to getting a transplant for Raquel. I really encourage you to either buy BEAN! or some art, or just donate to this good cause. Let's make life a little easier for these awesome folks. There are a few games that I'm excited about over the coming year but The One Ring: Adventures Over the Edge of the Wild by far is the one I'm salivating over the most. 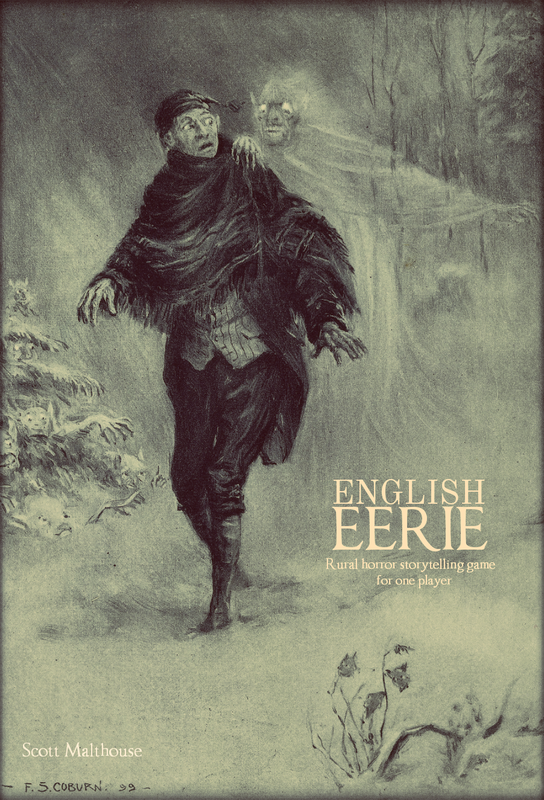 Cubicle 7, the company that distills almost every intellectual property ever into tabletop imagination fodder, is slowly leaking information about their upcoming title like an incontinent old man wearing a Sauron mask. Their latest batch of info pellets come in the form of brief overviews of each of the cultures in TOR:AOTEOTW.